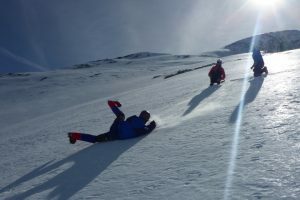 This fun, comprehensive and great value winter mountaineering course with expedition skills is a fantastic opportunity for the aspiring mountaineer to learn the necessary techniques to bag their first summit in winter conditions. 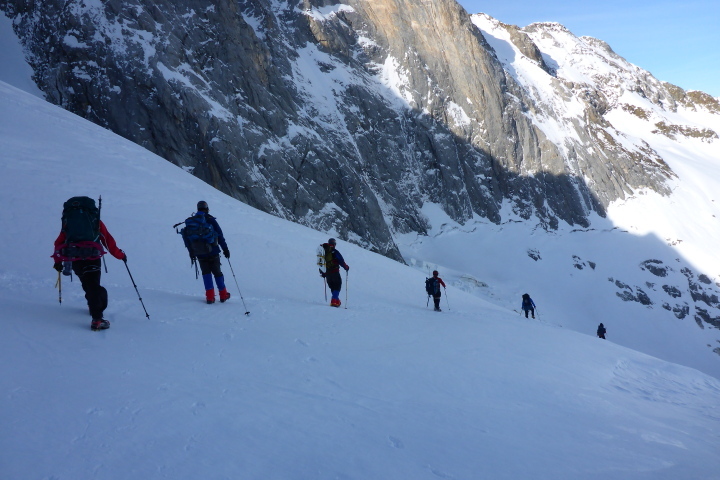 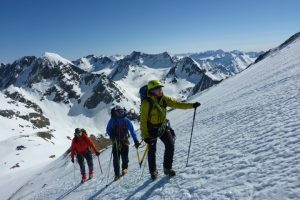 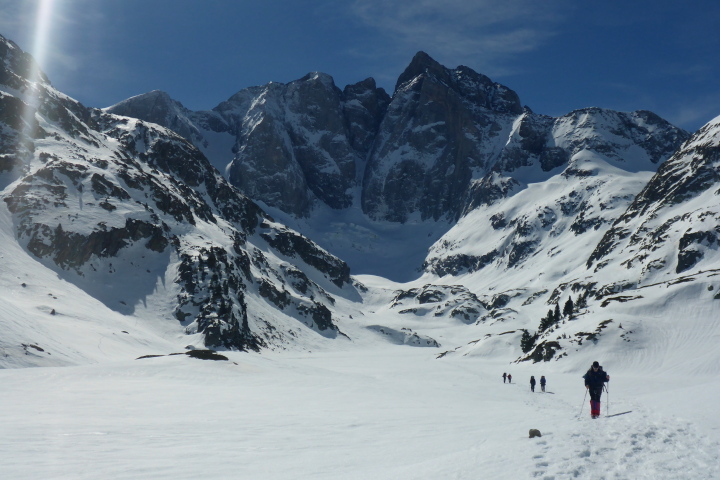 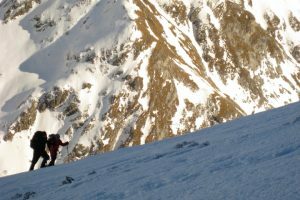 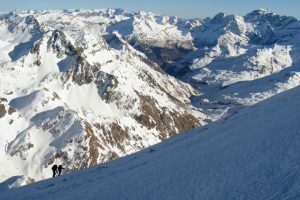 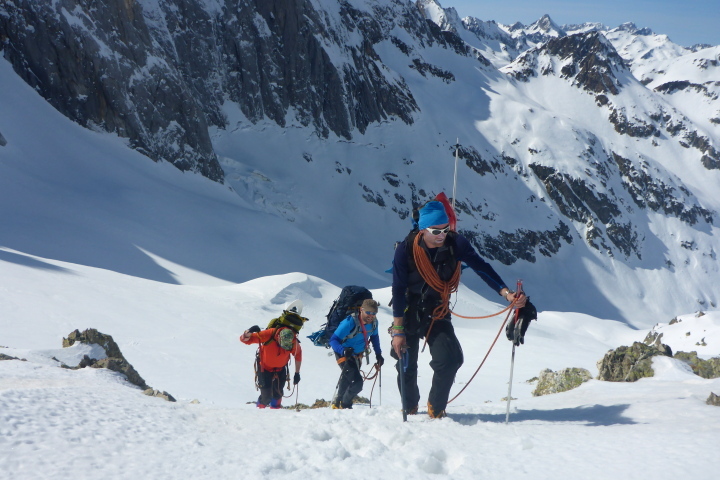 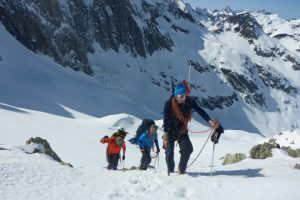 On this course, your winter mountaineering guide will ensure you have a fun, relaxed and enjoyable week in the mountains of the French Pyrenees, well away from the hustle and bustle of busy ski resorts. 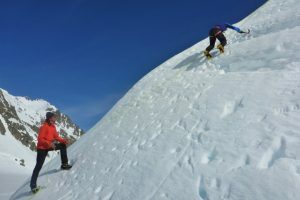 It’s hard to find a better playground in which to learn how to use crampons, ice axes, build snow holes and move safely in the mountain environment. 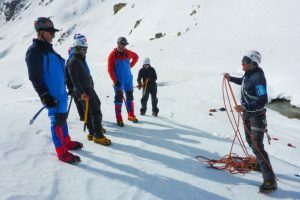 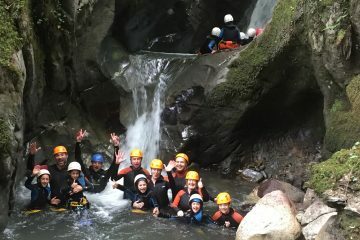 You’ll learn a whole bunch of skills that will increase your understanding of this fantastic environment and build your confidence at the same time. 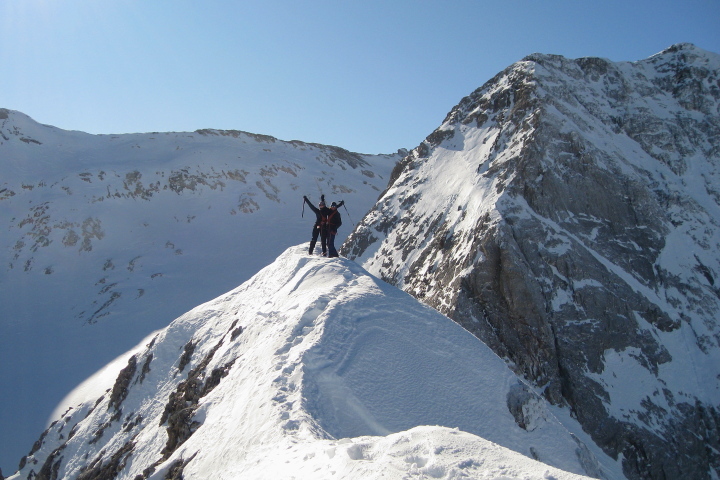 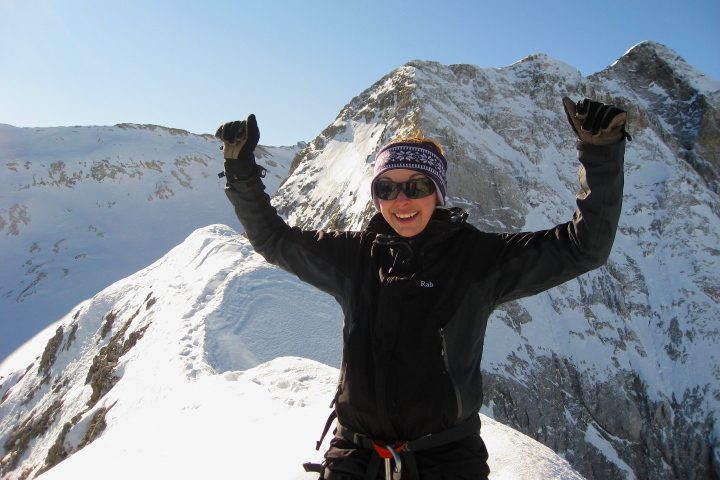 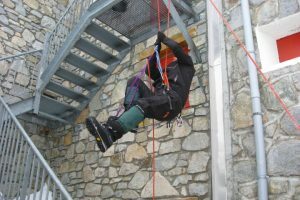 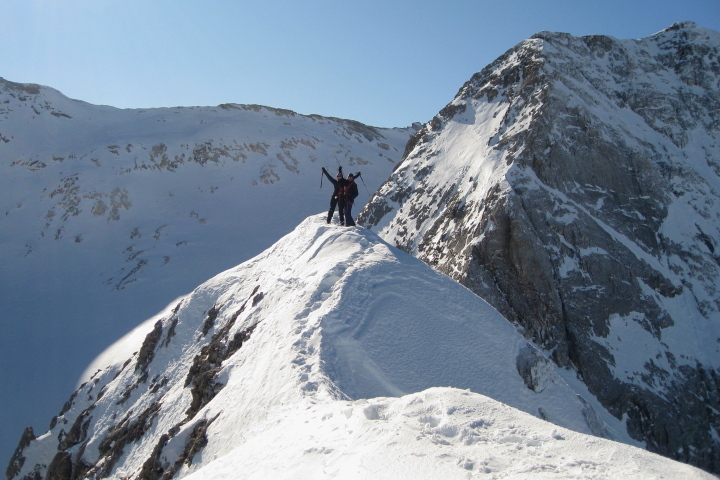 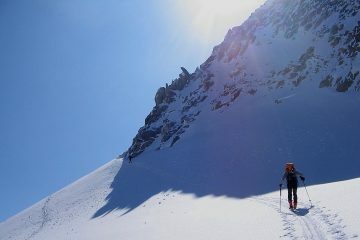 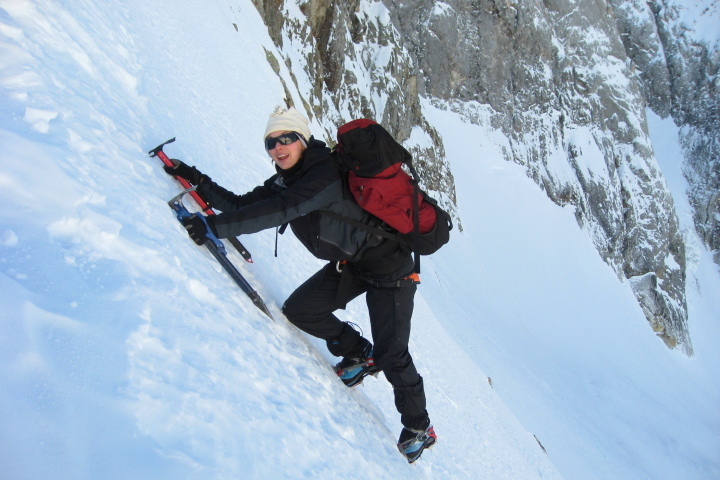 The winter mountaineering course is suitable for all skill levels. However you will need a certain level of fitness. The course is self-supported and you will need to carry your own equipment and any technical kit such as ice axe and crampons that you may borrow too. 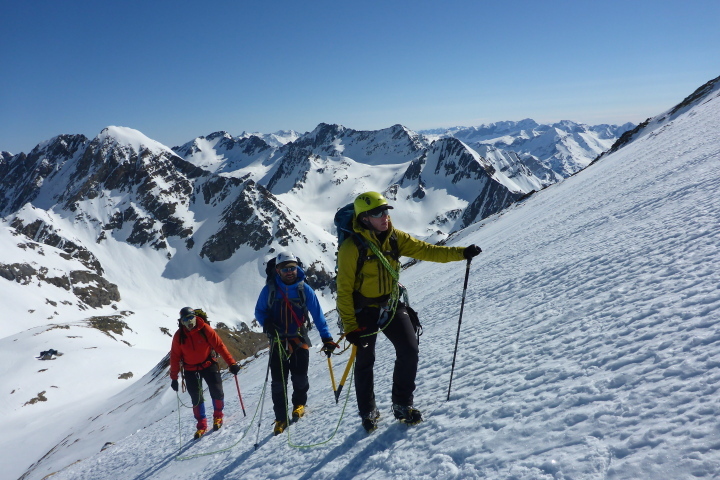 Whether you have your sights set on a Himalayan peak or simply want to learn how to move safely in the mountains of Scotland, you’ll learn everything you need to know from your experienced winter mountaineering guide, Rolfe. 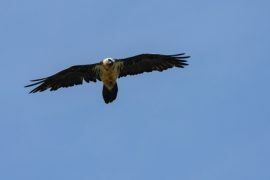 He has led four 8000m Himalayan expeditions and has unrivalled experience of the high mountain environment. You’ll pick up further skills such as expedition nutrition, clothing and winter camp-craft as the week progresses. The weather in winter and in the mountains in general is very unpredictable. Although the itinerary highlighted below is Plan A it may be necessary to resort to Plans B, C or even D depending on the weather conditions. 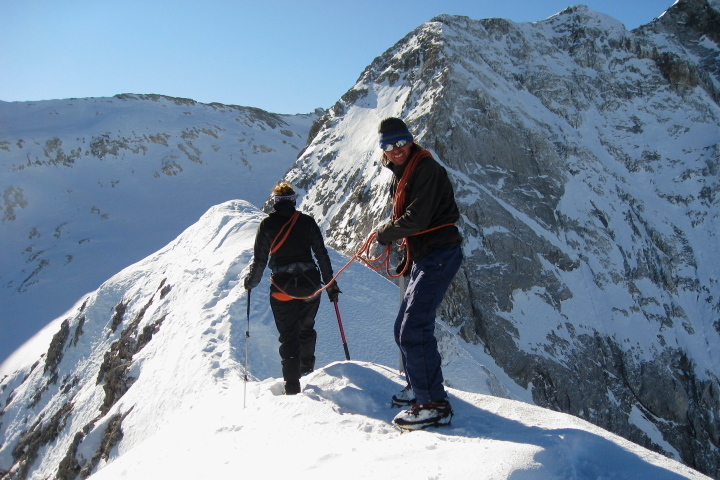 If you come on this mountaineering course you must be prepared to be flexible. 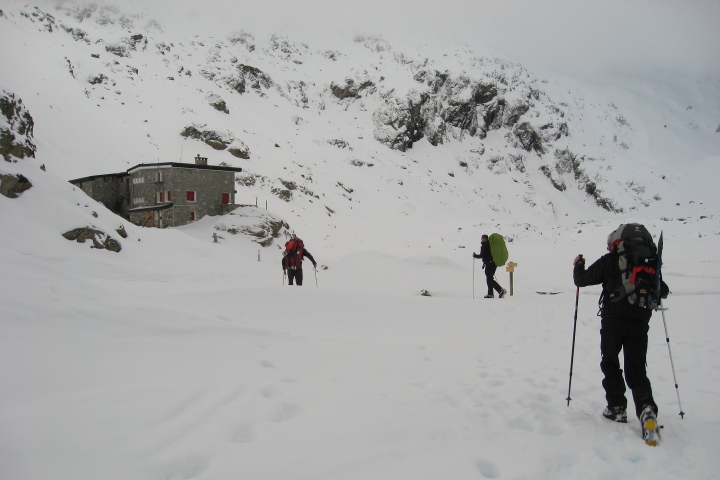 Depending on the snow conditions and forecast you will either be in unmanned winter quarters in a refuge or in a manned hut with facilities. 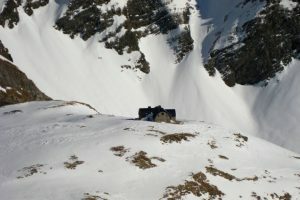 If we end up taking the more luxurious option of the manned hut you will need €60 for 3 nights accommodation. 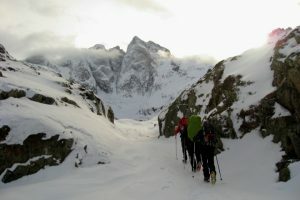 We will of course, let you know before you head out where we will be. Your guide will transfer you to the starting point for your adventure which will be chosen depending on the weather conditions and forecast at the time. 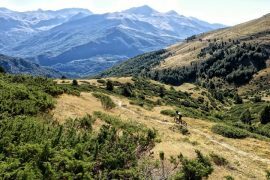 This area will always be spectacular and could be the Hospice de France, Valle de Benasque or the Vignemale areas.